Hospitals are always striving to be faster, more accurate, and accommodating to both patients and staff. 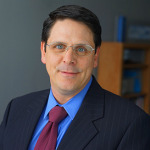 This is complicated when technicalities in the claims process can backlog hospital IT departments and shift focus from providing excellent care. 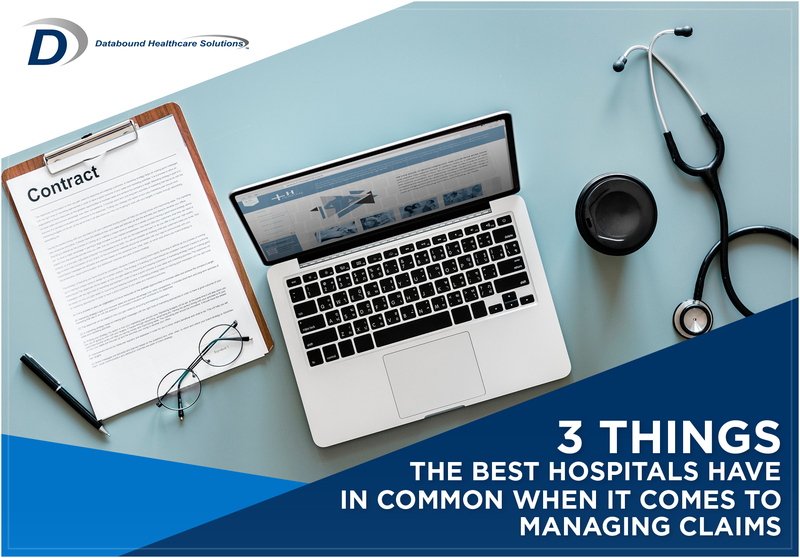 According to Healthcare IT News, the best hospitals have a, “dogged commitment to enabling innovative use of technology.” Luckily, there are a few ways hospitals can use this commitment alongside their data and expertise to streamline the claim management process. From the moment a patient enters the hospital to the moment their claim is processed should be mapped. In healthcare, consistency drives accuracy and building a documentation strategy will keep items organized and processes running smoothly. Bulking up the support of administrative and billing flows can help solidify a documentation strategy. For support staff, this means no undocumented services will slip through the cracks. For IT staff, it integrates administrative processes in a system free from clutter and full of potential. Simply, the best problem solving begins with identification. When managing insurance claims there are hundreds of ways a claim can end up in A/R, but the quicker you start identifying patterns in claim denials, the easier it becomes to prevent issues in the first place. Hospitals that effectively manage their claims quickly and efficiently, aggregate data from 835 details and 277 responses to identify commonalities. Long term this streamlines IT operations, helps identify lapses incompetency, demystifies the claims process and reduces A/R days. At your hospital, you strive to hire the best of the best. To get these top-notch employees to achieve their highest potential, they need to show off their strengths. Manually tracking claims is tedious and frustrating, improving the process raises the quality employee satisfaction. Even when the claim process is digitized, there can be lapses in detailed information, extensive waiting periods and backlogs to clear. Coupled with the Documentation Strategy and Quick Problem Identification, an efficient IT workflow can clear the backlog and free up your IT staff to work on meaningful and exciting projects. Now, all of this looks great on paper, but how in the world do you get started on such a big project? Baby steps. Talk to your support staff to see where their frustrations and questions lie in the claims process and start working from there. Automating your claim follow-up process is another quick and easy way to get the ball rolling. This type of automation saves time and money by reducing manual work and accelerating claim resolution. It also helps support a documentation strategy by ensuring a seamless flow of information, eliminating redundant tasks, and prioritizing accuracy. If you’re having trouble getting started, check out the rest of our blog! There are lots of great tips and advice you can find. Also, feel free to contact us for more information, our experts would love to help you out.